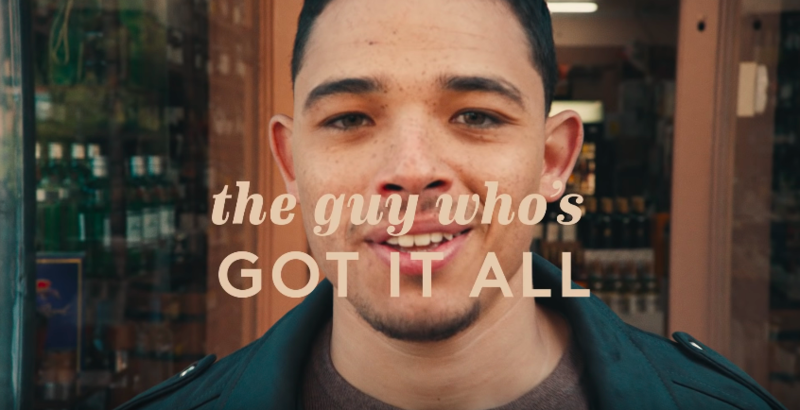 In their most recent spot from Anomaly—which was cut by Charlie Johnston and features finishing by Black Hole—Ally goes one step further when it comes to customer care. “Happy Banksgiving” brings us inside the Ally call center where employees go the extra mile to make a difference when asking that end-of-call question. From paying bills to kickstarting a family reunion, the special film is Ally’s ode to those who mean the most. Weaving together touching moments from one state to the next, Charlie’s editing prowess coupled with Black Hole’s touch harnesses that true power of putting the customer first. View more of Charlie’s work by exploring his reel. 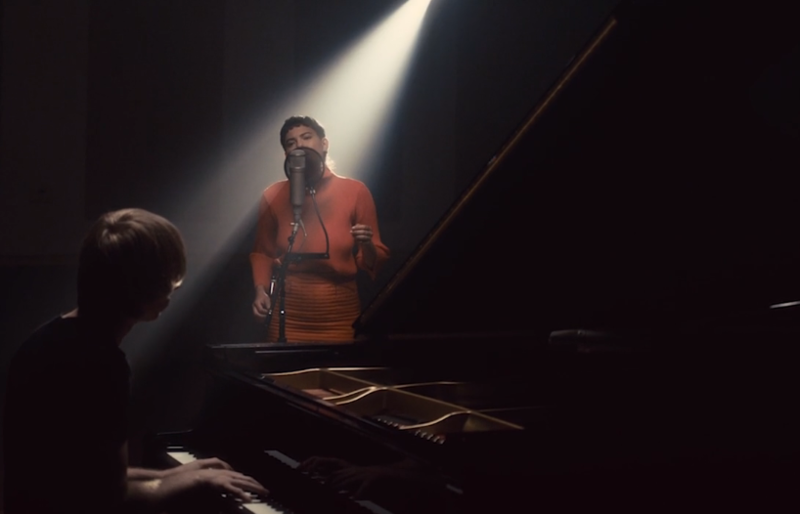 Kim Dubé captures the live wonder of Miya Folick's "Thingamajig"